In case you missed it, Elizabeth Warren gave Wells Fargo CEO John Stumpf an earful. Discussing his company’s recent bogus account scandal, she told him, "You should resign…and be criminally investigated." While I’m not going to defend Stumpf, part of the blame has focused on CRM and cross-selling techniques. Here, I’d urge a note of caution. This wasn’t a failure of CRM. 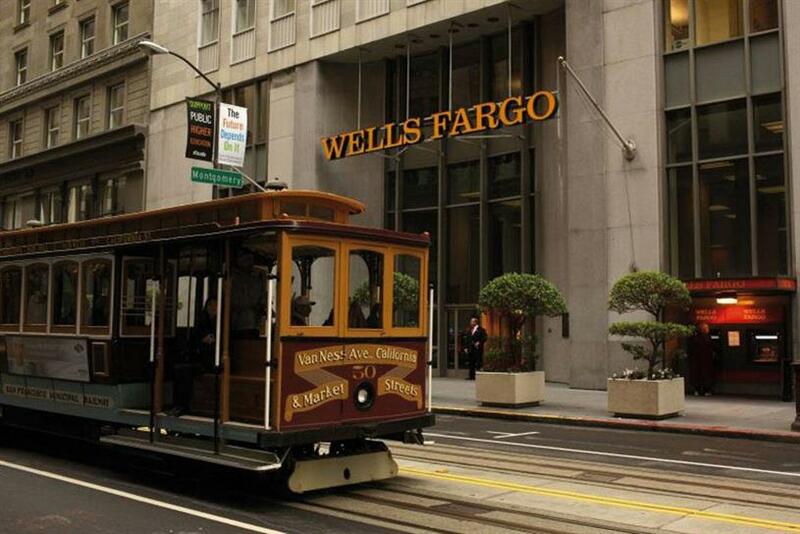 In fact, if used correctly, it could have saved Wells Fargo a lot of trouble. In case you’re unfamiliar with the story, in recent years, Wells Fargo has set high goals for its sales force to increase account openings, and these goals rose over time. In the first year, a salesperson might have a quota of 200 accounts, in the second, 220, and the third, 250. From the most commonsense perspective, this is completely unrealistic. To see why, imagine you are a bank salesperson in Carson City, Nevada. That’s a small city and certainly will have a good customer base for you to grow. However, after a certain point in time—especially if you’ve been selling hard to meet your quotas—you will have acquired all the available account holders and sold them all the services you need. Your only answer at that point is to resign or do something else. Wells Fargo’s people did something else. Of course, I don’t want to excuse them. Whatever pressure they were under, they knew what they were doing was wrong. But whenever something like this happens, you usually have multiple failures at work. Obviously management had set terrible goals and pressured people to fulfill them. The people then sought a way out that was illegal. But when it comes to CRM, the failure there lies not in its presence, but in its implementation. Here’s why. CRM tools today (at least the major ones) are built with compliance in mind. You’ve probably heard of HIPAA and Sarbanes Oxley, which require companies to keep certain information secure, and records and audit trails intact. Most major CRM vendors offer workflows that ensure compliance with such regulations. In addition, CRM can also include something called "policy automation," which is the ability to set your own rules and guidelines. You say what’s okay or not, and if your people use the software correctly (getting them to do so is another topic), they have to comply with what you want. In setting policies, of course, you have choices. CRM is just a tool, and you decide whether you want to drive sales at all costs or use the software to improve the customer experience. The latter is generally the better idea, and it wasn’t followed here. A simple policy that could have helped Wells Fargo, for example, is a cross-referencing check. It allows you to set your CRM system to alert you when a redundant service is being added to a consumer bill. For example, you could imagine a customer who inadvertently entered the same order twice. The cross-referencing check would catch the accident and alert the customer, which improves the experience. Another way CRM tools might have worked to Wells Fargo’s advantage is by increasing transparency. By design, these tools generate emails and other communications that can inform customers that their bill is ready or that their subscription runs out in 20 days. In this case, a simple, welcome-to-your-new-account email would have alerted customers that something was wrong. That email was obviously never sent. In fact, with today’s CRM technology, there should be no excuse for a Wells Fargo-type scandal. Its problems began with poor management, while poor CRM practices allowed unethical behavior to flourish. The real failure lies in the implementation of policies that failed to put the customer experience first. Done correctly, CRM could have caught the problem and saved Mr. Stumpf a well-deserved castigation—and whatever else may come his way.